The RPSI has around 1,000 members from all over the world. 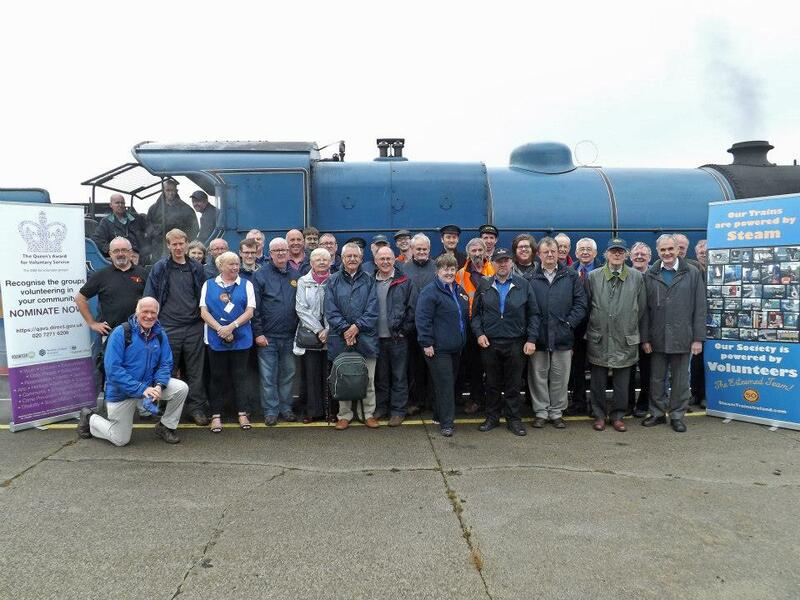 Our membership is drawn from a wide range of backgrounds, but we all have a common interest in seeing main line steam trains continue to operate in Ireland. Many members help us by volunteering, and we have a varied list of projects underway which we hope will entice you to join their ranks. The RPSI is the only mainline steam train provider in Ireland.